Europe honors Christmas and welcomes it with a bang. And though it’s only September, it’s high time you start searching for a place to spend the most inspiring holiday of the year. But keep in mind that tickets to the most festive European cities sell like hotcakes—don’t miss out! Below are a few European cities where you can fly this December using only miles. Who said Christmas travel should cost a fortune? Starting at the beginning of November, London turns into a magic city that blinds you with spectacular dazzling lights, surprises you with creatively decorated windows and doors, and warmly invites you to hang out at numerous Christmas markets that are popping up along the streets at an exponential rate. If you are in London for Christmas, be sure to visit the Winter Wonderland in Hyde Park, a landmark event for Londoners and tourists alike. During six weeks of winter festivities, the park is home to numerous delightful activities. 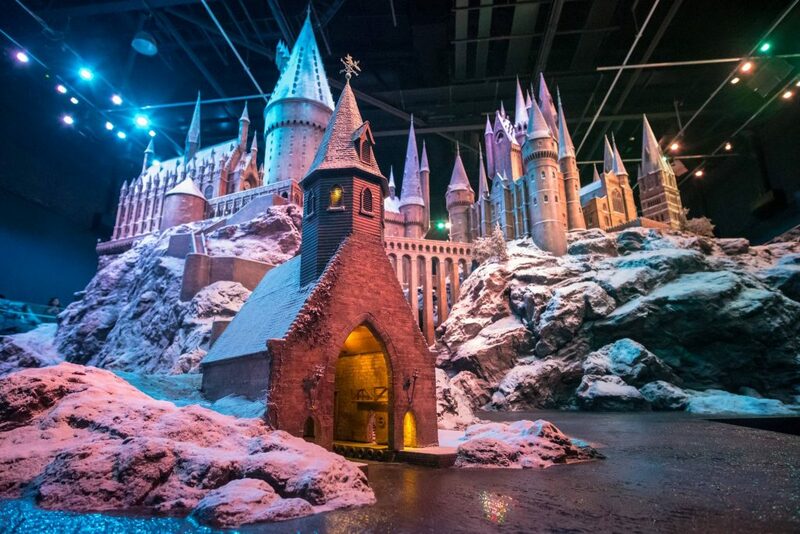 For example, you can skate on the UK’s largest outdoor ice rink or create sculptures at ce sculpting workshops. Don’t forget to indulge in the mouthwatering seasonal treats sold at the food stalls! Moreover, the city begins its seasonal sales in November, so you can soothe yourself with special treats at affordable prices or buy gifts for your family and friends back home. From mid-November to Christmas Day, Vienna transforms into one of the prettiest cities on the continent. Vienna infuses a sheer elegance and romance into every small detail, creating a true Christmas atmosphere that most European cities would envy. Among plenty of festive markets, the Christkindlmarkt in front of the City Hall is the biggest and most popular for a reason. It has its own charm, though it’s a little more commercial than other markets in the city. However, it delights with an abundance of festivities worth seeing and taking part in: take a picture of a spectacularly illuminated Christmas tree, go skating to the ice rink, have a stroll along the wooden huts stocked with handmade gifts and crafts. If you are hungry, head to food stalls beckoning you with the aroma of roasted chestnuts, fresh pretzels, and specialty sausages. Wash down everything with a mug of warming punch and keep the celebration rolling! If you are looking for an unforgettable winter experience, head to Brussels, a gorgeous city offering every Christmas delight imaginable. 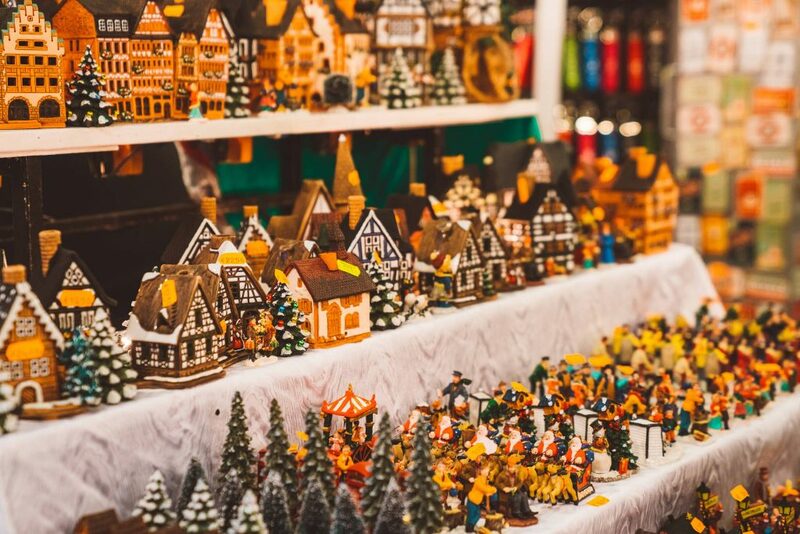 From the very end of November the Winter Wonders market opens its doors to citizen and tourist alike, transforming the city into a place of sheer joy and happiness. If you come to the market, try the traditional Belgian dishes (mussels are perfect there!). Excite your taste buds with a cup of true hot chocolate, and even if you feel totally full, make room for a bite of traditional soft waffles generously adorned with appetizing toppings. 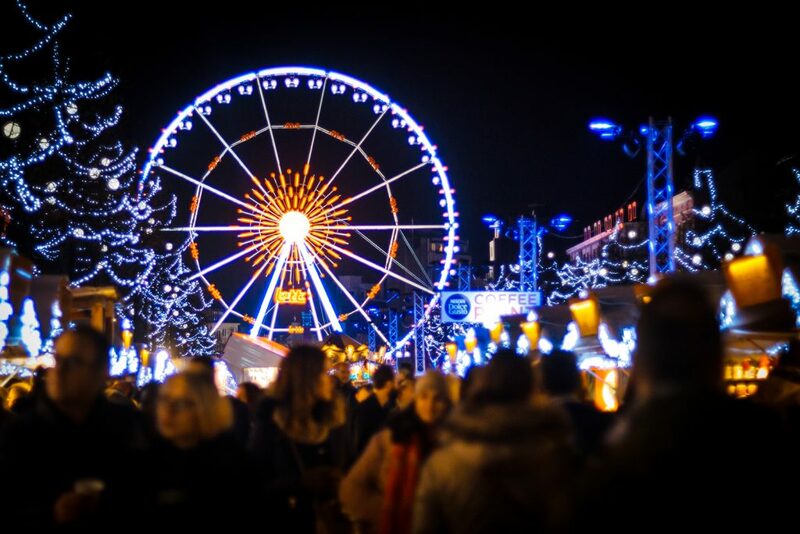 Besides food, the Winter Wonders market offers various fairground attractions such as a Ferris wheel, enchanting merry-go-rounds, and a huge ice rink. I would strongly recommend a trip to Denmark in the winter. Nothing compares to walking along Copenhagen’s cobbled streets, alive with true Nordic holiday atmosphere. 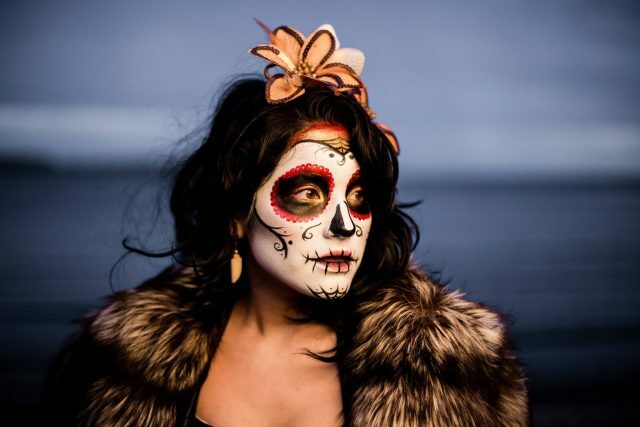 Where can you find the highest concentration of joy and festivity in the Danish capital? Without any doubt, the answer is Tivoli Gardens, a Copenhagen landmark not to be missed. Beginning in mid-November, this city’s most popular attraction becomes a spot of pure romantic celebration and joy. 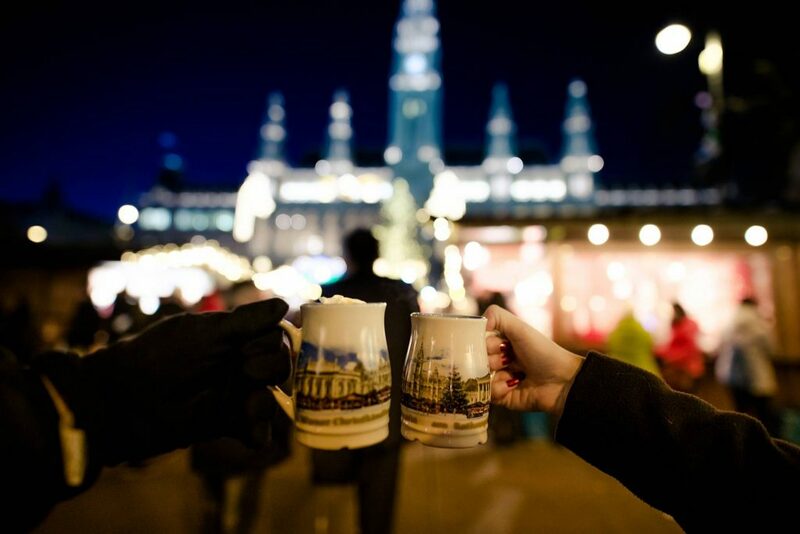 Inside the park is a Christmas market offering the best local dishes, winter warm-up drinks such as Gløgg and mulled wine, and thrilling rides and ice rinks. 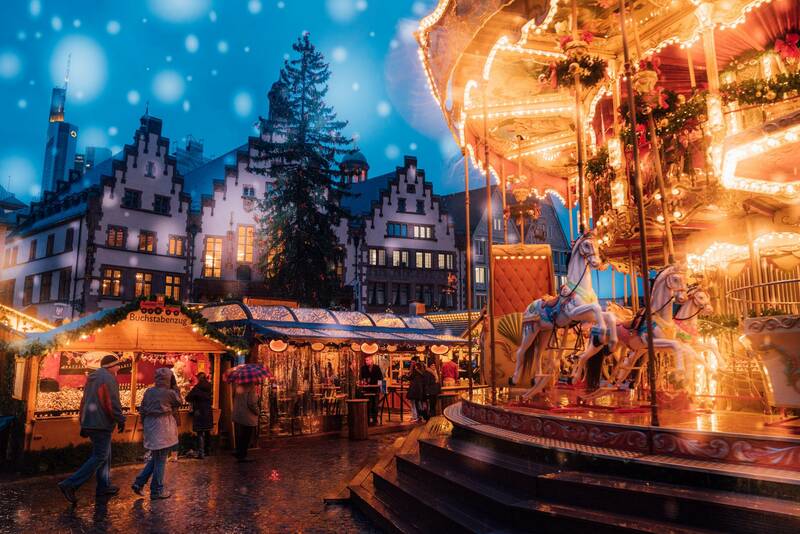 You’d be lucky to celebrate Christmas in Munich. In fact, Germany as a whole exceeds all expectations with regard to celebrating Christmas: they do it in a big way, but with taste. Munich’s Christmas scene offers a rich array of markets and fairs, but the most special is the Christmas Market on Marienplatz. Located in the very center of the city and surrounded by great sights and shopping spots, this market becomes the height of festivity, always crowded with cheerful revelers. Starting at the end of November, you can witness various themed performances, try local cuisine, shop for Christmas gifts, listen to beautiful Advent music, and admire a magnificent Christmas tree decorated with nearly 3,000 candles! Starting at the very beginning of the winter, the gothic and romantic Prague becomes fantastically dressed in bright lights, creative ornaments, and illuminated Christmas trees. 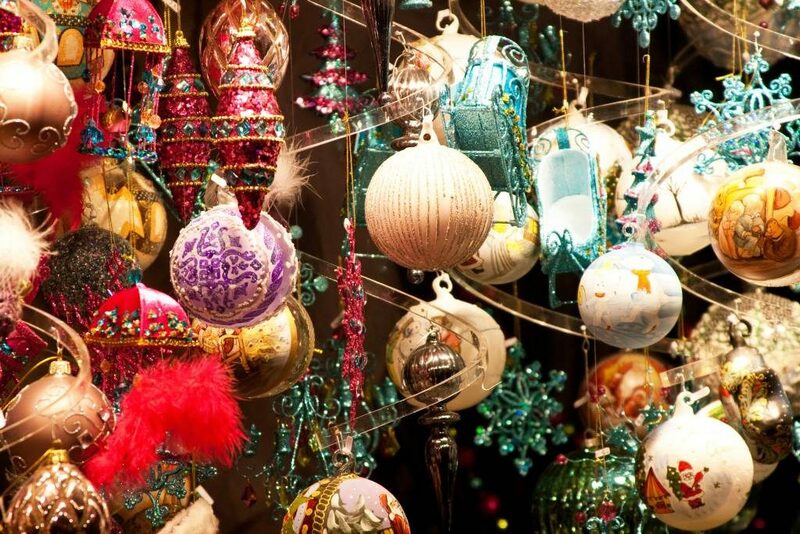 To experience the city’s genuine holiday spirit, tour the best markets in the Czech Republic. Fortunately, they are located close to each other, so it’s easy to move across the city, hanging out at each market for at least an hour. The most famous Christmas market in Prague is in the medieval center, at the Old Town Square. Each market is like a small town, with charmingly decorated wooden huts offering small handmade goods to bring home as souvenirs. 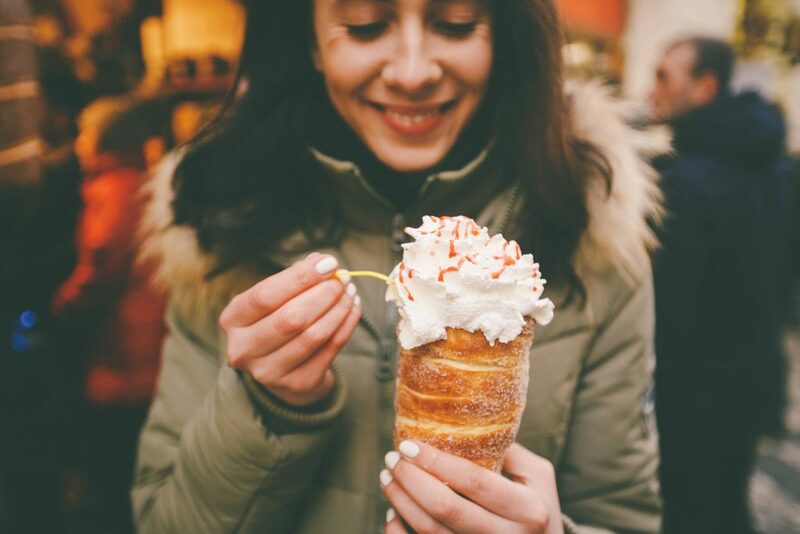 The friendly hosts of numerous food stalls invite you to try authentic Czech treats such as grilled sausages and pancakes, or to have a glass of world-renowned Czech beer. Below are the carriers that offer the best award tickets to Europe and charge affordable fees for the service. According to the AAdvantage® program award chart, the cheapest one-way ticket to Europe is offered for 30K miles at the MileSAAver level. A business-class seat will cost you just 57.5K miles, which is quite affordable if you are able to earn a sign-up bonus with the CitiBusiness® / AAdvantage® Platinum Select® World Mastercard®. Delta’s SkyMiles® program partners with Amex Membership Rewards®, so you can book an award ticket either directly through Delta’s program or transfer Membership Rewards® miles to SkyMiles® at a 1:1 rate. Delta often has flash sales offering award tickets to Europe beginning at 32K Skymiles for a round trip. With the Gold Delta SkyMiles® Credit Card, you can cover the cost of your trip. With United’s MileagePlus®, you’ll need just 30K miles for a one-way Saver award ticket or 60K miles for a one-way first- or business-class ticket. Moreover, United doesn’t impose fuel surcharges for award tickets. Choose any United rewards credit card with a suitable sign-up bonus to cover these mileage requirements. Even though in September you may not yet detect a hint of winter and its holidays, fall is the right time to start thinking about where and how to celebrate Christmas. After summer, December is the hottest travel season, so you don’t delay arranging the holiday of a lifetime. And don’t forget that you can travel to festive Europe without emptying your wallet: grab a rewards credit card with a sign-up bonus and take off the ground for practically free.